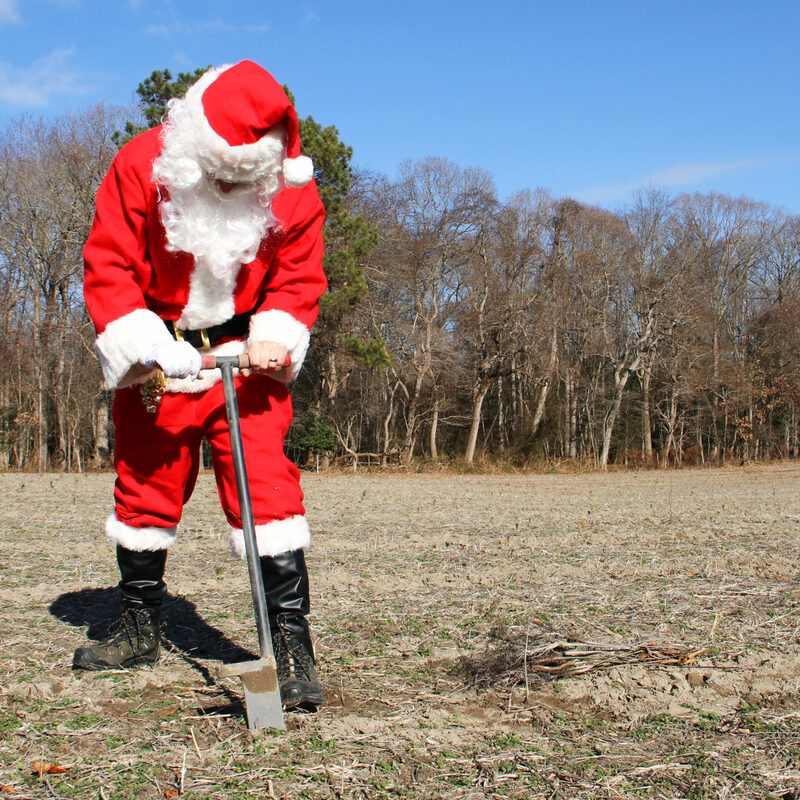 Lewes, DE – Get into the holiday spirit and give back to the earth! 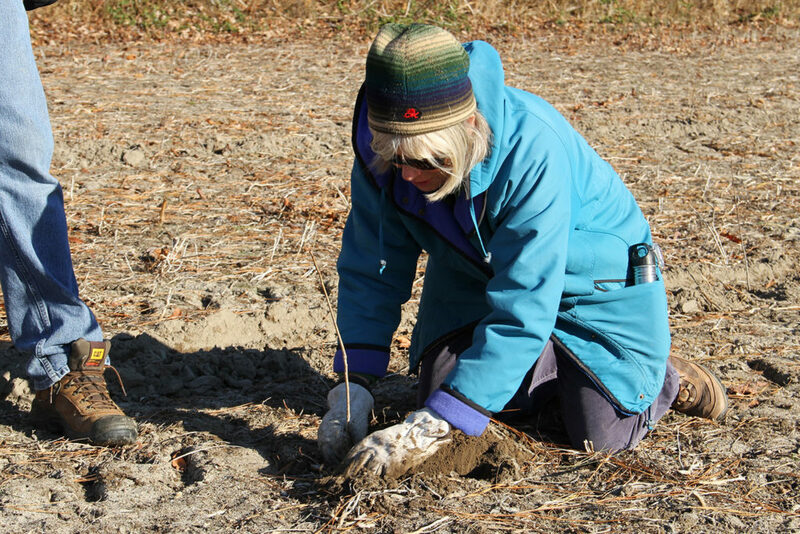 The Delaware Center for the Inland Bays needs 100+ volunteers to plant trees at the Angola Neck Preserve, located between Lewes and Millsboro, Thursday through Saturday, December 14, 15, and 16. “These efforts will create important habitat for birds and native wildlife and will help prevent nutrient pollution to the Bays for years to come,” explains CIB Project Manager, Bob Collins. The new scrub, shrub and forest areas will benefit migratory songbirds like the Yellow-breasted Chat, Northern Parula, American Redstart, and Indigo Bunting. Then, as the forest ages, it will play host to a different set of migratory birds that prefer a more mature forest. This includes Eastern Kingbirds, Acadian Flycatchers, Wood Thrushes and Scarlet Tanagers. Further benefits of this project include a reduction in nutrient pollution. High levels of nitrogen and phosphorus in water can cause excessive algae growth and poor water quality. The new trees and shrubs will utilize excess nutrients found in the soil, preventing an estimated of 192 pounds of nitrogen and 4.8 pounds of phosphorus from reaching the groundwater and surface water annually. To volunteer, sign up at www.inlandbays.org/holiday, or email or call the Center at communications@inlandbays.org or (302) 226-8105 x 109. New this year – when you join us for a planting shift, we will mail a free postcard to a loved one to show them that you gave back to the earth – in their honor. This is perfect as a Christmas / Hanukkah / Kwanza / Festivus gift for the tree-hugger in your life! 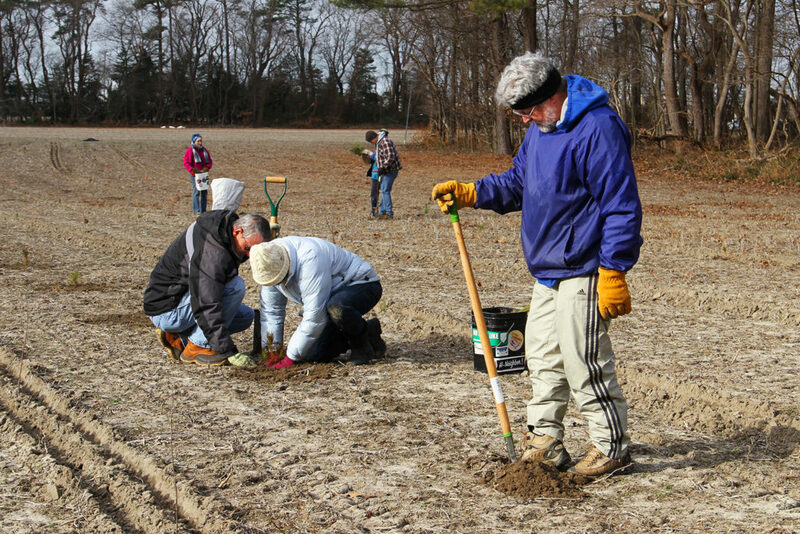 Project partners include the Delaware Division of Parks and Recreation and the Delaware Department of Natural Resources and Environmental Control’s (DNREC) Community Involvement Advisory Council.